This week it was all about the long awaited findings from The Royal Commission. So what does this mean for loans and mortgages? An article on Domain.com.au looks at the findings. Banks may be forced to check whether borrowers can repay their home loans, rather than relying on estimates of household spending, in the wake of the financial services royal commission. Home borrowers could also be charged fees to use a mortgage broker, and brokers should no longer receive commissions from banks for recommending their home loans, the inquiry recommended, although the federal government baulked at the proposal. 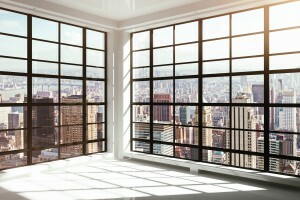 The commission’s final report, released on Monday afternoon, comes as banks have grown more cautious about approving home loans under the spotlight of the year-long inquiry. Commissioner Kenneth Hayne noted that banks were already reducing their reliance on the Household Expenditure Measure, a low benchmark of customer expenses, when approving home loans. The ability to repay loans came into focus early last year when the commission heard large numbers of loan applications to NAB deliberately under-reported customers’ living expenses, with mortgage brokers often adjusting loan applications to get them approved. The Commonwealth Bank was also singled out, with many home loan applicants’ expenses listed at even less than the modest Household Expenditure Measure benchmark. 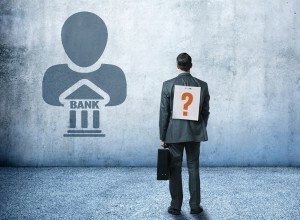 But the final report noted that banks have already been reducing their reliance on the benchmark. In the final round of hearings, Commonwealth Bank chief executive Matt Comyn said the bank was “doing a better job of discovering what a customer’s declared living expenses figure actually is”. The benchmark should not be used as a substitute for inquiries into, or verification of, customer expenses, Commissioner Hayne said. “Steps taken by banks to strengthen their home lending practices and to reduce their reliance on the HEM are being taken with a view to improving compliance with the responsible lending provisions,” he said. He noted an ongoing court action where the corporate regulator alleged Westpac had breached the law in using the benchmark to assess home loan applications. Since the commission first focused on borrower expenses, reports have emerged of banks turning down prospective borrowers who spend too much money on food delivery services, online lay-by service Afterpay, gambling or other debt repayments. Domain economist Trent Wiltshire said the inquiry would likely not lead to a further tightening of home lending standards after banks became stricter on verifying living expenses last year. “The royal commission recommendations around home loan lending are likely close to what banks anticipated,” Mr Wiltshire said. “As a result, banks may have reached or are close to reaching a ‘new normal’ of tighter lending standards. 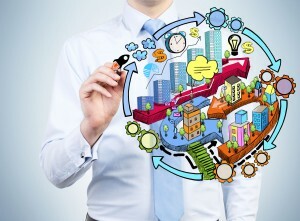 “Consumers are also adjusting to the new lending environment, although investors remain reluctant to borrow. Mortgage broker pay was also highlighted in the final report, after the commission heard evidence of issues over compliance with responsible lending laws. Mortgage brokers would be paid by borrowers rather than banks and would be required by law to act in borrowers’ best interests, and brokers should be regulated by the same laws that apply to financial advisers, Commissioner Hayne recommended. Changes to mortgage broker pay should be made over two to three years, first by banning trail commissions for new loans and then by banning other commissions, the report found. Although Treasurer Josh Frydenberg pledged to take action on the report’s 76 recommendations, he planned to “proceed carefully and in stages” on the mortgage broking industry. The changes could decrease competition and improve the position of the banks, he said, committing only to review whether borrowers should pay the fees rather than requiring this change. Intermediaries came under scrutiny early last year when the commission heard NAB managers accepted envelopes stuffed with cash as part of an alleged bribery ring. Fake payslips were used to secure loans and at least one gym owner participated in the “introducer” scheme later restricted to accountants and financial planners. The year-long inquiry, which covered cases of misconduct and conduct falling below community standards, focused on consumer lending as well as financial advice, superannuation, small business lending, insurance and regional customers. It would seem that property transaction are drying up. 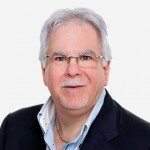 This Blog by Pete Wargent looks at the results. Property transactions dried up in the latter part of 2018, and stock listings are now starting to pile up as existing listings aren’t absorbed. 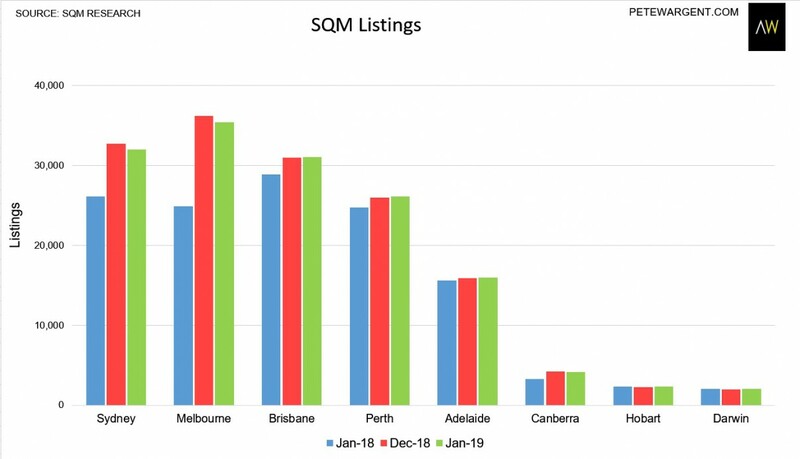 In Melbourne listings are up 42.3 per cent from a year earlier. 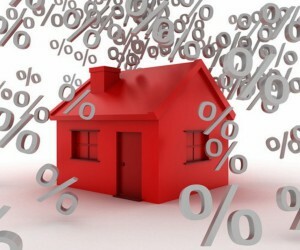 With what was a surprise to no one – interest rates remained on hold this month. In this article on Business Insider 6 economists have given their take on the decision. 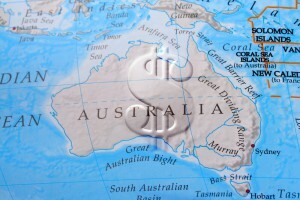 As it has done since August 2016, the Reserve Bank of Australia (RBA) kept its cash rate unchanged at 1.5% at its February monetary policy meeting. While it flagged a downgrade to its Australian GDP growth forecasts over the next two years, and acknowledged that downside risks for both the domestic and global economies have increased, it retained its view that unemployment will gradually fall in the years ahead, helping to lift wage and inflationary pressures, albeit slightly slower than initially thought. By acknowledging inflation is still expected to eventually return to 2.5%, the midpoint of its 2-3% target, it implies the RBA still believes the next move in the cash rate is likely to be higher. That’s despite a lengthening list of indicators that suggest momentum in the Australian economy is slowing, creating the potential for inflation to move further away from target, particularly should it slow to the point where unemployment begins to rise. Financial markets still aren’t convinced that inflation will return to target, continuing to price in around a 50% chance the cash rate will be reduced by 25 basis points by the end of this year. So who’s right? The markets, collectively, or the RBA? Here’s a selection of economist views we’ve received following the RBA policy announcement. 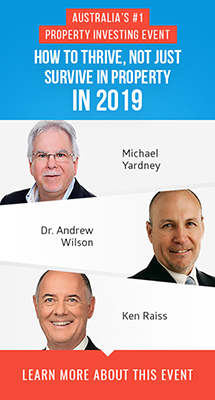 For 2019, forecast growth has been revised down from 3.25% to 3%, and 2020, from 3% to “a little less” due to slower growth in exports of resources. It is important that this 3% growth forecast is above the assessed trend rate of 2.75%, and the implied 2020 forecast is likely to be around trend. If a central bank is forecasting above trend growth, then it is highly unlikely to adopt an easing bias, and indeed the chances are still likely that the Governor will persist with his assessment that even though rates are likely to remain steady for some time, the next move is likely to be up. With these revised forecasts, the RBA is clearly less comfortable with its previous positive outlook. 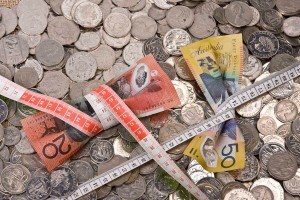 Its growth forecasts remain significantly above Westpac’s own view. With our forecasts of 2.6% growth in 2019 and 2020, it still seems that the more likely outcome will be for steady rates, even if as we expect, the RBA will eventually have to adopt growth forecasts much closer to Westpac’s current view. Westpac confirms its long-held forecast that the RBA cash rate will remain on hold in 2019 and 2020. 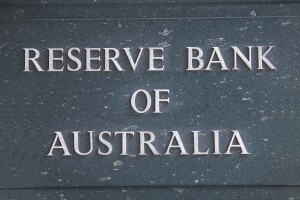 The RBA downgraded its assessment of the economic outlook in the post February Board meeting statement and highlighted additional downside risks. The comments in the statement around the international outlook, the Australian GDP outlook, the labour market and inflation were all less positive than the December statement. Interestingly, the comments on housing were largely unchanged. Despite the downgrade and increased risks, the bank is still broadly positive about the outlook, with GDP growth expected to be an above-trend 3% this year. Our reading of the statement is that the Bank remains of the view that the next move in interest rates is most likely up, but not for some time. We expect the RBA Governor to say words to this effect when he speaks on Wednesday. We remain of the view that its growth forecasts are still 0.25% to 0.5% too high for 2019 and 2020, with a moderation in domestic demand clearly under way. This implies some further downside risk to the RBA’s inflation forecasts and there is building risk that this is about as good as it gets for the labour market, which suggests that moving sub-5% on a sustained basis for the unemployment rate may prove challenging. We have long argued that the longer the RBA stays on hold, the less sure we are of which direction the next move will be. The hurdle to cut remains high and fraught with complication including poor transmission through to the real economy and the risk of fueling further imbalances including household debt and asset markets. We remain of the view that any move from an historical low of 1.5% will demand much weaker global growth and likely considerable external shock. Rate hikes, however, look set to remain in the very distant future and, at a minimum, will need the global pause in QT/further Chinese policy action to stabilise global growth, while domestic housing and consumption find a base. Our view is that RBA is underestimating the impact of the housing downturn on the economy — both directly via reduced housing construction and also indirectly via reduced consumer spending — and as a consequence we see weaker growth and lower inflation than the RBA is forecasting. Consistent with this we have seen a string of soft economic data releases this year including for business conditions, business conditions PMIs, consumer confidence, retail sales, housing approvals and housing starts, house prices and job ads. 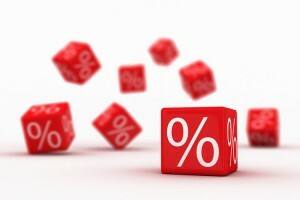 As a result our view remains that the RBA will cut the cash rate to 1% by year end. The noting of increased down side risks, in relation to both global growth and some domestic factors, for us was the most important part of the communication. We’ll get more information on these downside risks from the Governor’s Speech tomorrow lunchtime, which is entitled “The Year Ahead”. On the basis of the forecasts revealed today, the bank could keep to its mantra of “the next move in cash rates is more likely to be up”, not any time soon and presumably even further away given the trim to growth and inflation. However, the increased downside risks noted both globally and domestically will likely mean the governor and bank will be less confident of this statement than was the case a few months ago. The forecasts do not seem to incorporate these downside risks at this stage, which suggests the market will remain priced for the risk that the Bank may further reduce the cash rate if these risks materialise. The RBA reiterated that they see the main downside risk to the domestic economy to be around the outlook for household spending and falling dwelling prices. The retail trade data released earlier today showed this risk is materialising with a second consecutive weak quarter of retail spending. It looks as if negative effects from weak income growth, macropru measures to improve financial stability and falling dwelling prices are being felt. Retail trade growth has slowed considerably in New South Wales where Sydney dwelling prices have posted a solid fall. As expected, the line the RBA have been using since late November, “the next move in interest rate is more likely to be up rather than down” was not in today’s Statement. But it’s important to note that it never was. That line was included in speeches, the meeting minutes and the Statement on Monetary Policy (SoMP) documents. We will hear more from the RBA tomorrow when Governor Lowe speaks. If the line “the next move in interest rate is more likely to be up rather than down” is not included in tomorrow’s speech it would send a clear signal that the RBA have changed their thinking. Based on the forecasts flagged today we expect the speech to retain it. 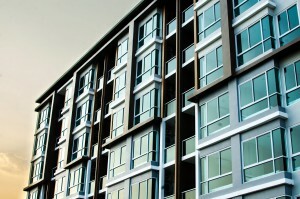 What does the future hold for apartments in Australia? In this article for Switzer, John McGrath looks at what we can expect to see – and it seems there’s some good news. The basic shared gardens, old-style barbecue facilities and kidney-shaped fibreglass pools have become redundant. They’ve been replaced by glamorous relaxation areas, café-style dining zones, communal kitchens, landscaped gardens and lap pools. It’s often said that a positive mindset is the first step to success. An article on The Huffignton Post looks at how the mindset of an athlete can help you achieve your personal goals. Learning to use some of the behaviours that athletes exhibit can help anyone succeed in reaching their goals. Here are some of the most important characteristics that athletes swear by. Having the courage to evolve is essential in athletes, former professional tennis player, turned sports and organisational psychologist from PeopleScapeHayden Fricke said. 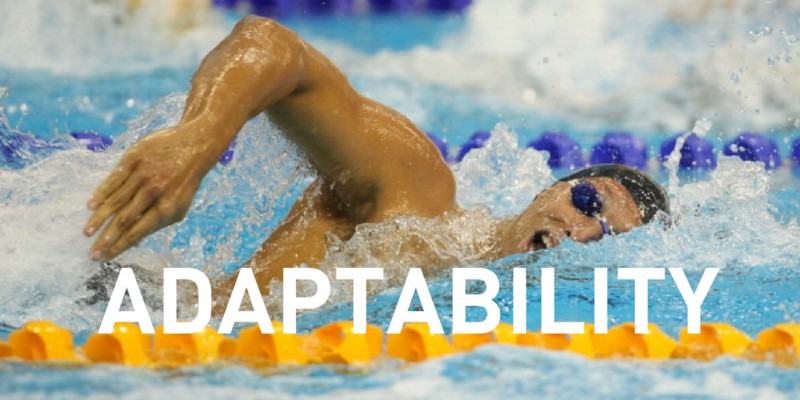 When Ian Thorpe was swimming he embraced this ‘growth mindset’ — which takes a lot of courage. Changing from a ‘fixed’ to a ‘growth’ mindset isn’t easy but can help you learn new skills in every area of your life. “Discipline is essential for training and maintaining routines in athletes,” sports psychologist Jacqui Louder said. 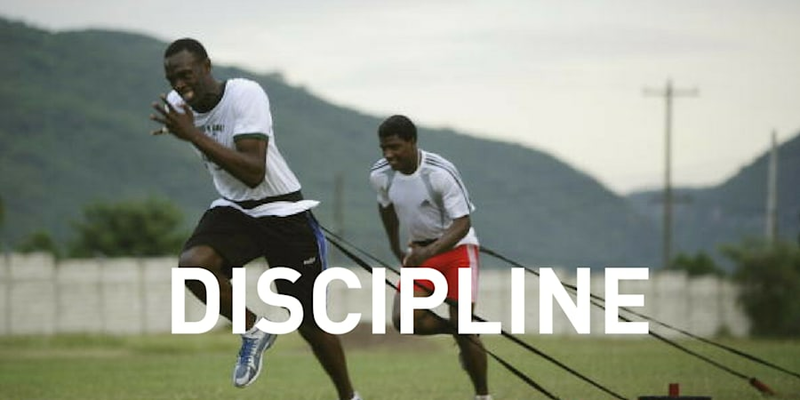 In everyday life, “discipline allows an individual the greatest chance of success,” Louder said. Staying disciplined can be tough but there are ways to keep yourself on track. “Set concrete goals and ensure they are reasonable and visible, so you maintain focus,” Louder said. 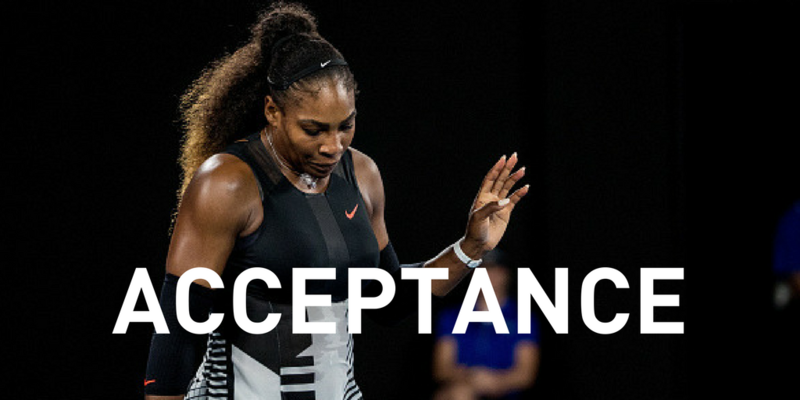 Acceptance helps athletes move on from a bad result — and important trait considering it’s rare for any sports person to win every single competition or match. Serena Williams is excellent at this. She may have won 23 Grand Slam titles, but she’s experienced loss too — like her failure to win the women’s US Open in 2015 and 2016. “It’s hard to sit with that discomfort but if you don’t give yourself a hard time about it, it can help you approach things differently and learn from the experience,” Triffit said. 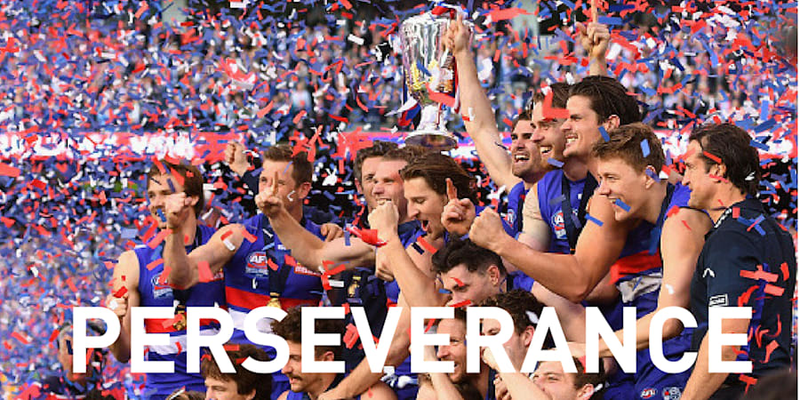 “Perseverance, or grit, is the capacity to keep going. It gets people where they want to be,” Triffit said. And if you’re still in doubt about whether you fit the bill, remember that perseverance can be at its highest in an underdog.